In 1964, something truly remarkable took place in America. 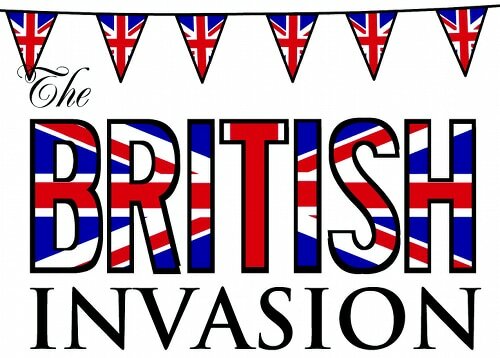 The British took over. No, they didn’t fight their way in to take power of the government. They came over and took the music world by storm. 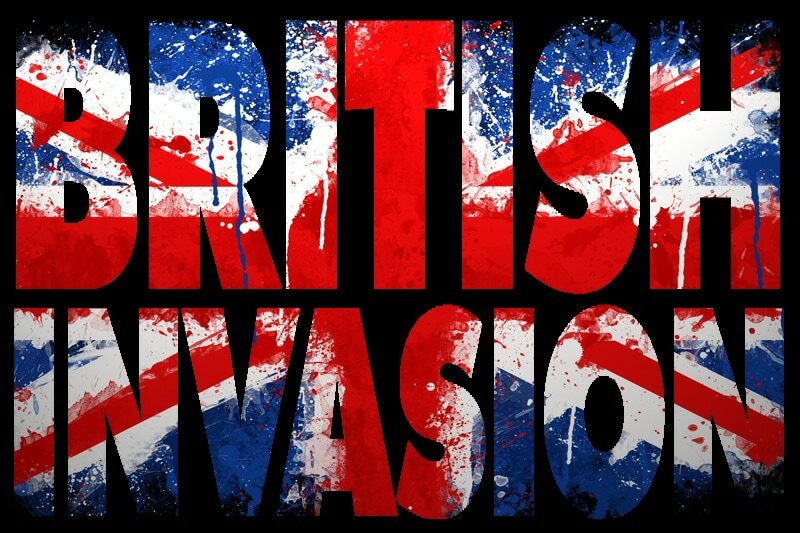 This era of music history is known as The British Invasion. On December 10, the CBS evening news was looking for something happy to put on the news. 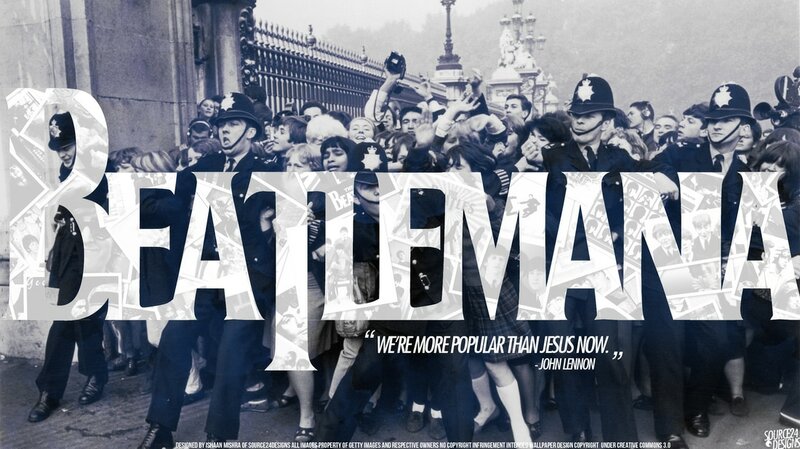 They had a story about the Beatlemania craze that hadn’t shown yet. They decided to air it that night. After seeing the report, 15-year-old, Marsha Albert of Silver Spring, Maryland, wrote a letter to a local radio station asking, Why can’t we have music like that here in America?” That DJ played “I Wanna Hold Your Hand” and the rest is history. 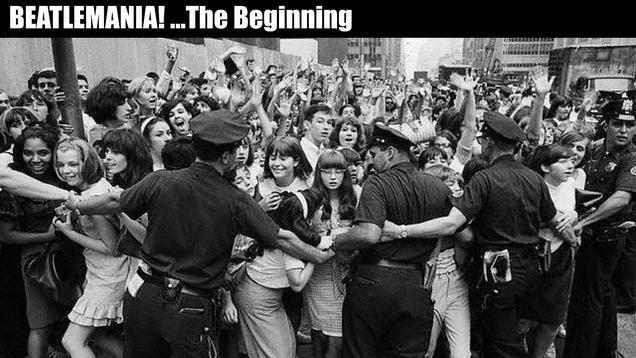 Beatlemania had hit America. 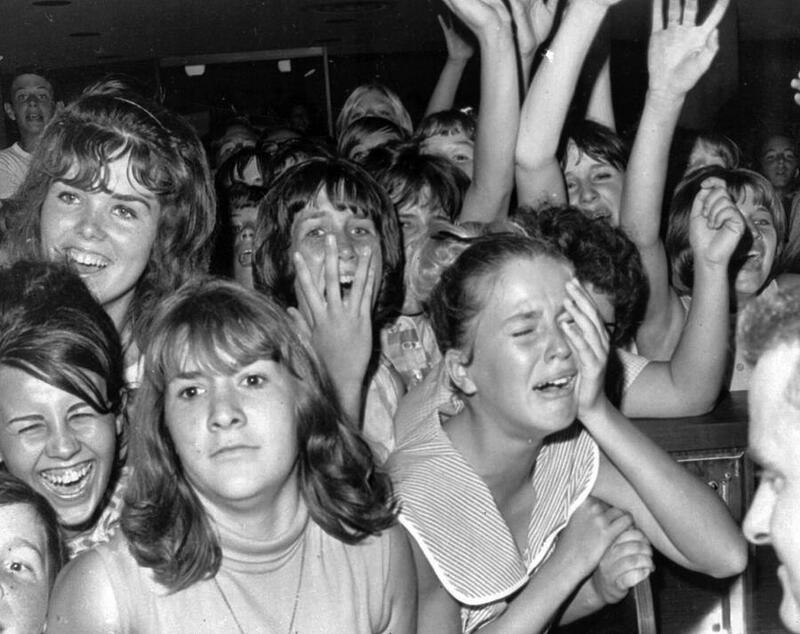 Girls going crazy over seeing the Beatles. American teenagers were truly in love with the Beatles. 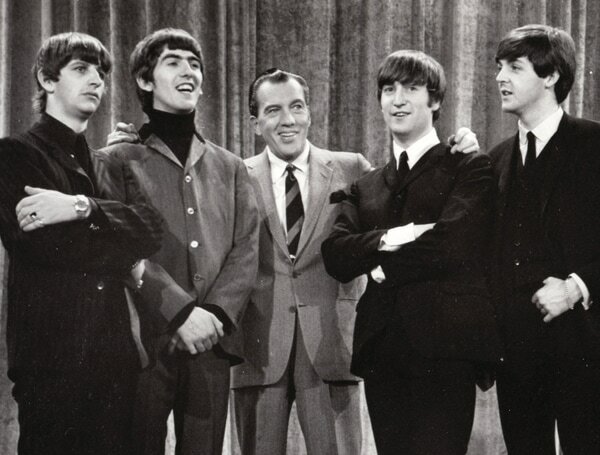 On February 9, 1964, The fab four made their first American appearance on the Ed Sullivan show. The fans were mostly teenage girls, who screamed at the top of their lungs and even cried tears of joy because they were seeing John, Paul, George, and Ringo in person. Listening Example: "I Wanna Hold Your Hand"
In an interview in September of 1980, John Lennon had this to say about “I Want to Hold Your Hand”: "We wrote a lot of stuff together, one on one, eyeball to eyeball. Like in 'I Want to Hold Your Hand,' I remember when we got the chord that made the song. We were in Jane Asher's house, downstairs in the cellar playing on the piano at the same time. And we had, 'Oh you-u-u/ got that something...' And Paul hits this chord and I turn to him and say, 'That's it!' I said, 'Do that again!' In those days, we really used to absolutely write like that — both playing into each other's noses." 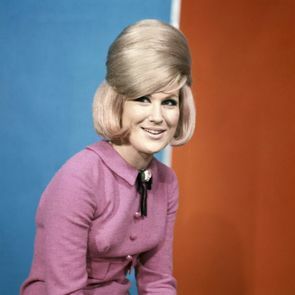 ​One week after the Beatles entered the Hot 100 for the first time, Dusty Springfield became the next British act to reach the Hot 100, with "I Only Want to Be with You." Released in late 1963, this successful hit peaked at number 12 on the Hot 100. ​Mary Isobel Catherine Bernadette O'Brien, also known as Dusty Springfield, was born in West Hempstead to a family that valued music. 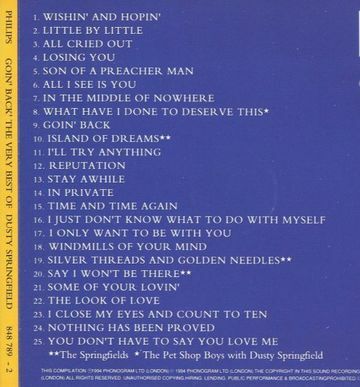 As you would imagine, Springfield learned to sing at home. 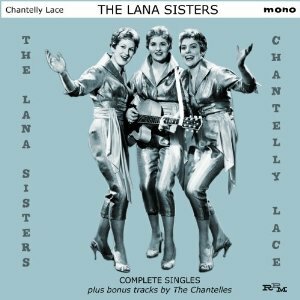 In 1958 she joined her first professional group, The Lana Sisters, and two years later formed a pop-folk vocal trio, The Springfields, with her brother Tom. ​With her distinctive deep mezzo-soprano voice, very much like Adele’s, she was one of the most successful British female performers, with six top 20 singles on the US Billboard Hot 100 and sixteen on the UK Singles Chart from 1963 to 1989.She is a member of the US Rock and Roll and UK Music Halls of Fame. Her distinctive, blonde bouffant hair dos and heavy makeup became fashion fads across the U.K. and America. ​"I Only Want To Be With You"
​"I Only Want to Be with You" is a rock and roll song written by Mike Hawker and Ivor Raymonde. 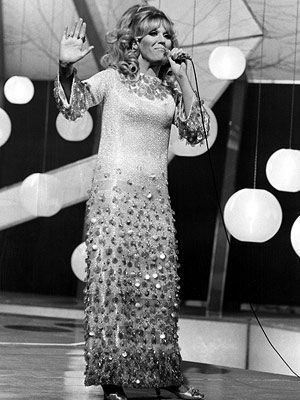 The debut solo single released by British singer Dusty Springfield, "I Only Want to Be with You" peaked at number 4 on the UK Singles chart in January 1964. 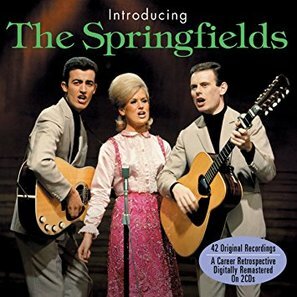 Coming in behind the Beatles, were the Dave Clark Five, the Rolling Stones, Herman's Hermits, the Searchers, the Hollies, the Animals, the Kinks, the Yardbirds, Gerry and the Pacemakers, Freddie and the Dreamers, Petula Clark, Dusty Springfield, Peter and Gordon and Chad and Jeremy. 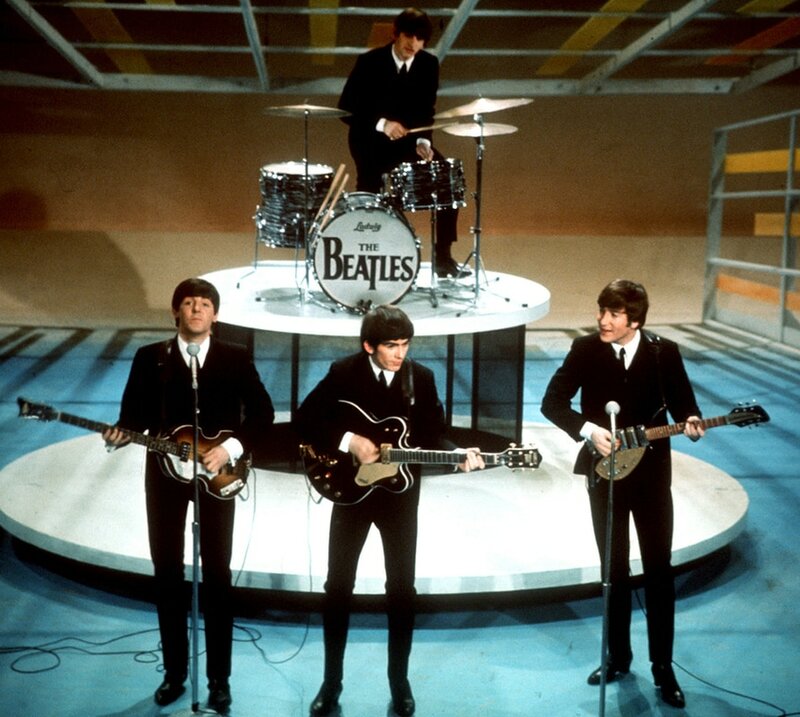 The Beatles and Dusty Springfield were considered the parent-friendly pop group. Parents didn’t mind their children listening to these popular British artists. 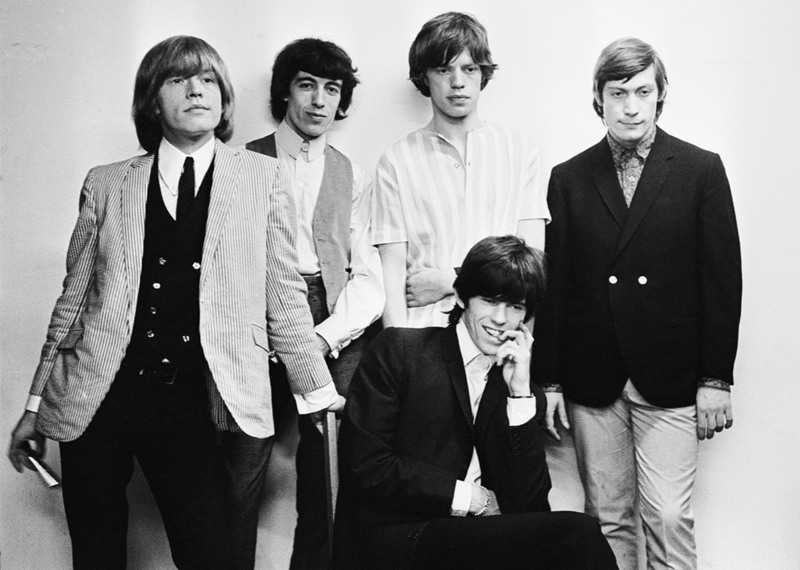 But, then came The Rolling Stones. 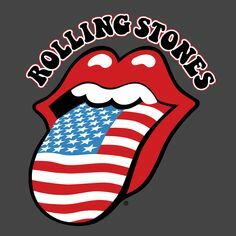 Mick Jagger and his band brought in a distinctive rock ‘n roll, mixed with the blues, sound, straight out of London. Unlike the Beatles, the Stones came on unsmiling and without manners — the kind of group parents had every right to feel uneasy about. Mick Jagger and Keith Richards were the founding members of the Rolling Stones. They were childhood friends, until Mick’s family moved away for a while. Later, during their teenage years. 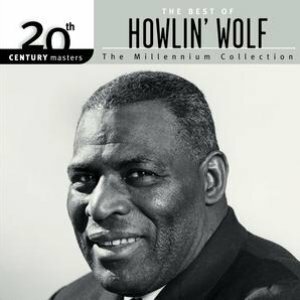 Mick and Keith happened up on each other again and realized they both had a love for southern American blues.They shared an appreciation for artists like Howlin’ Wolf, and the Muddy Waters. 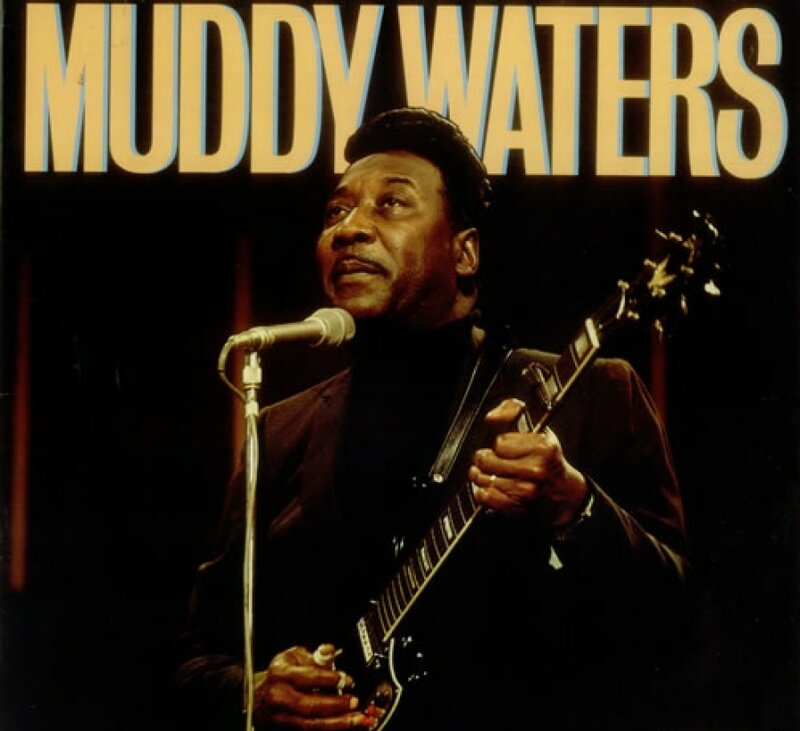 This love for the blues prompted them to start a band. 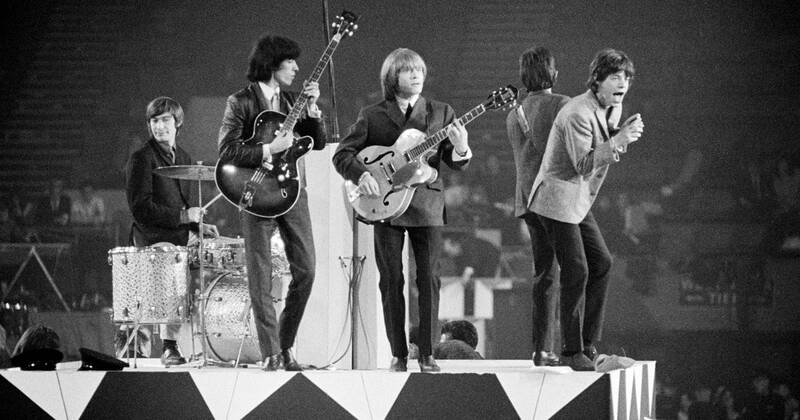 Unlike other British Invasion bands, The Rolling Stones are still together, making music and touring today. 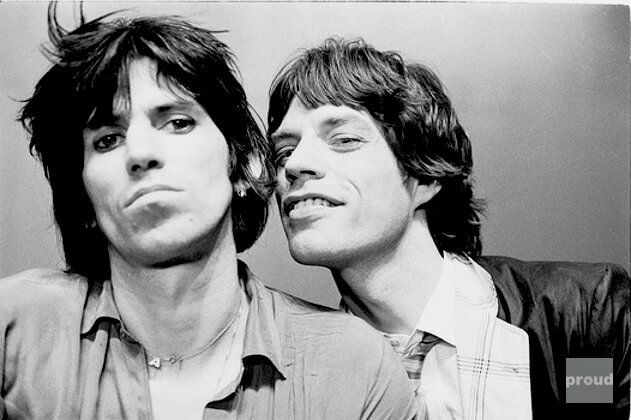 The song, (I Can’t Get No) Satisfaction, was written by Mick Jagger and Keith Richards. It is about commercialism and how everywhere you go, you are being sold something in a way that makes you feel like you will never be satisfied unless you have it. This song was The Rolling Stones first number one hit in the United States. The first few measures of this song have become so famous that most everyone can name the song just from hearing them. In this video, watch Mick Jagger dance. This is why Maroon 5 wrote about those "moves like Jagger." 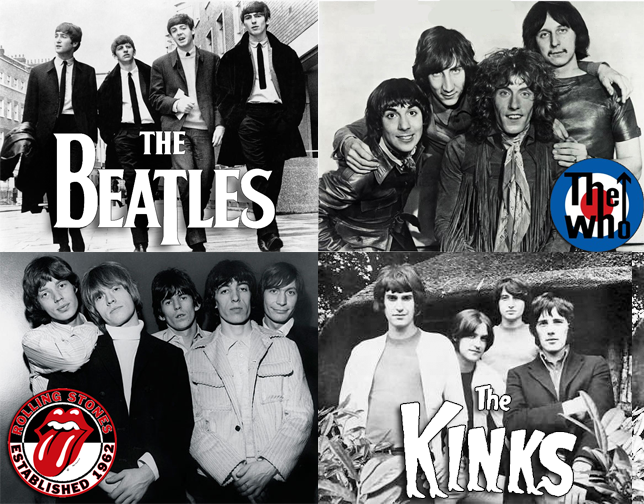 The British Invasion changed a lot of things in America, but mostly the music. These young men and women from across the pond came to America with their own culture and different way of doing things. 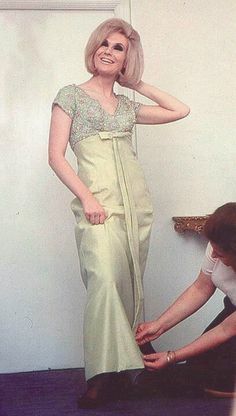 They had their own ideas of how to dress, act, and conduct themselves. America was never the same again. 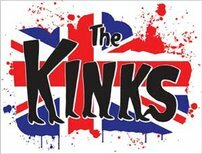 The Kinks is a band that formed in Muswell Hill in north London, by brothers Ray and Dave Davies. They were the youngest two of 8 children. Ray and Dave grew up listening to a variety of music from jazz to pop. They fell in love with making music and quickly formed a band with some of their school friends. At first, they called themselves The Ravens and they played a combination of R&B and rock and roll. 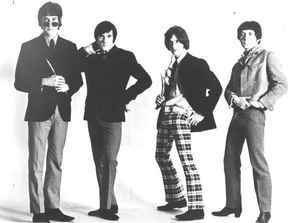 Finding a lead singer was a difficult task for Ray Dave. Rod Stewart was even a lead singer for them before he formed his own band in 1962. 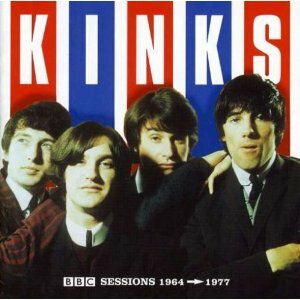 Listening Example: "You Really Got Me"
Today’s listening example “You Really Got Me” was the first major hit by The Kinks. "You Really Got Me" has been described as "a blueprint song in the hard rock and heavy metal arsenal", and as an influence on the approach of some American garage rock bands. Listen for the guitar to sound louder than everything else. 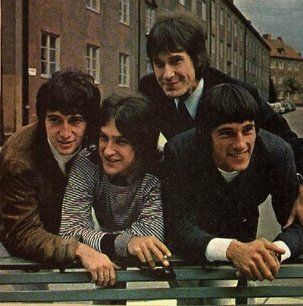 They wanted their music to be very guitar heavy, so Dave Davies made a slice in the speaker cone of his Elpico amplifier to make his guitar sound louder and more distorted (kind of scratchy sounding).